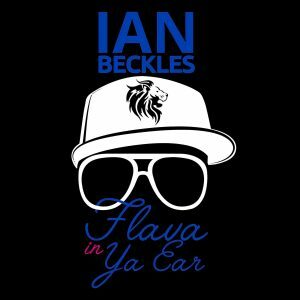 Flava In Ya Ear: Ian Beckles' Flava In Ya Ear: How Is Michael Drejka Not In Jail? 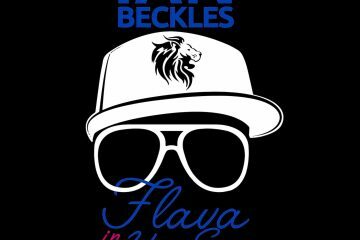 Ian Beckles’ Flava In Ya Ear: How Is Michael Drejka Not In Jail? Whether you live in the Tampa Bay area or somewhere else, it’s likely that you have seen the story about the shooting death of Markeis McGlockton in Clearwater and Ian Beckles has this question: How is Michael Drejka not in jail? Before Ian gets to that question on this episode of Flava In Ya Ear, he speaks about the beginning of the NFL preseason. Ian tells you how the goals of preseason games are different based on your place on the football roster and explains how starters want nothing to do with preseason. And speaking of the NFL, Ian continues his discussion on one of the biggest topics in the league, the anthem issue. On Thursday, Miami Dolphins wide receiver Kenny Stills was one of three players for the Dolphins that had demonstrations during the anthem and Ian tells you how this issue is going to get worse. Ian continues to discuss sports as he brings up the Tampa Bay Rays and the Urban Meyer situation at Ohio State. On the Rays front, Ian tells you about the lack of conversation around town about how well the team is playing and the tremendous job that Kevin Cash as done as manager of the team. On Meyer, Ian explains why he would be shocked if Meyer ultimately ends up losing his job at Ohio State. Up next is the conversation about the shooting death of Markeis McGlockton in Clearwater. Currently, Michael Drejka has not been arrested or charged in the shooting death of McGlockton and Ian wonders how nothing has happened in this case. Plus, he talks about the stand your ground law and it’s effect on the state of Florida. 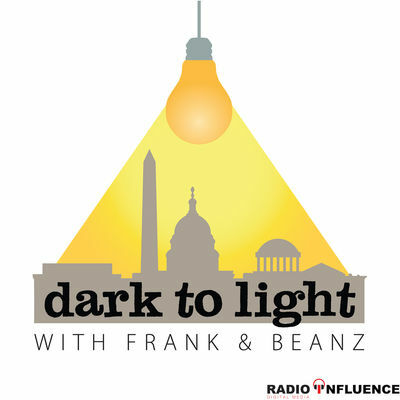 Finally, Ian turns his attention over to political topics from the Paul Manafort trial and the tweet sent out last Friday night by President Donald Trump about CNN anchor Don Lemon and Los Angeles Lakers forward LeBron James. All of that and much more on this week’s episode of “Flava In Ya Ear” and this episode is brought to you by Vivid Seats. Vivid Seats is offering Flava In Ya Ear listeners 10% off your first ticket order when you use our exclusive promo code, FLAVA. That’s FLAVA. New customers only and the offer is good through the end of August.